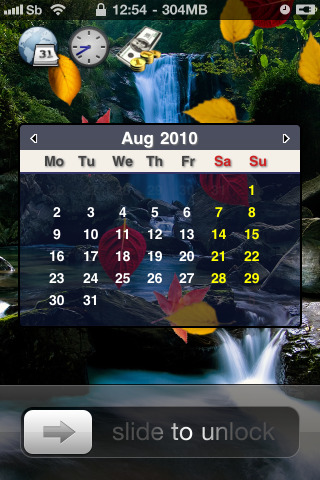 Cydia tweaks provides variety of apps and customization that you can use to twist your iphone or ipod to your taste. 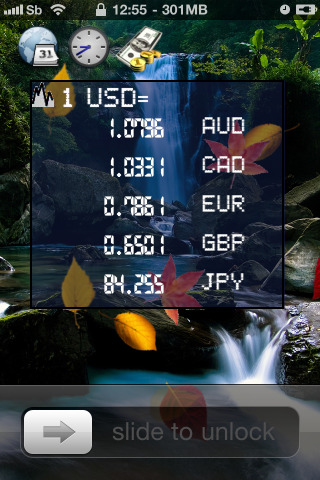 Though Cydia require jail breaking but it provides allot if variety that makes it more useful and interesting. 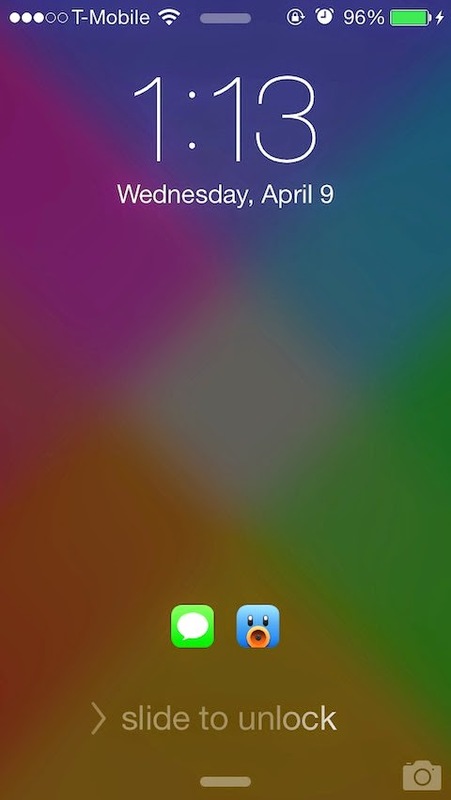 Here I have shared some very useful and beautiful Cydia lockscreen tweaks for iphones and ipod touch. Most of them are free and some requires a little amount, choose the one which you like and keep innovating your iphone to your shape. 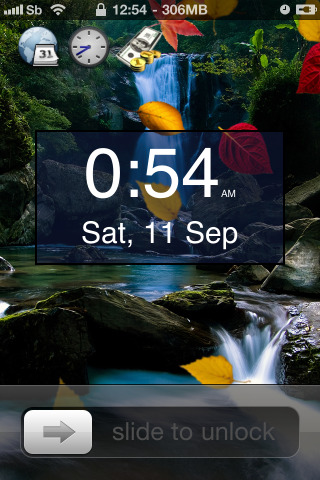 Price - This beautiful lockscreen is available on Big Boss cydia repo for $1. 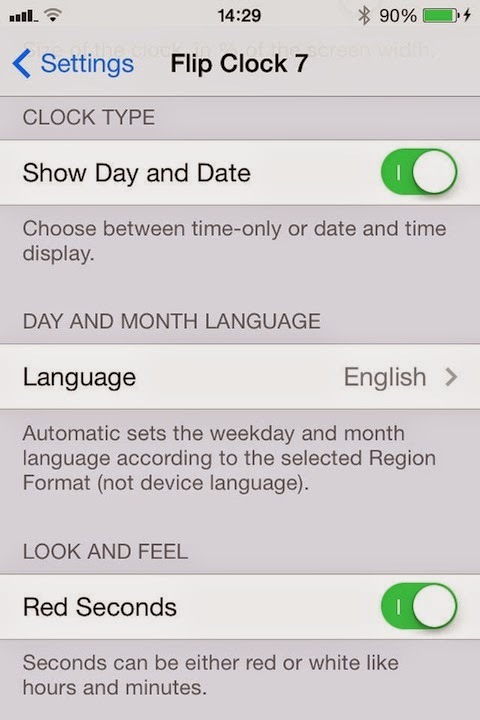 Also see - Use Cydia to unlock iphone. 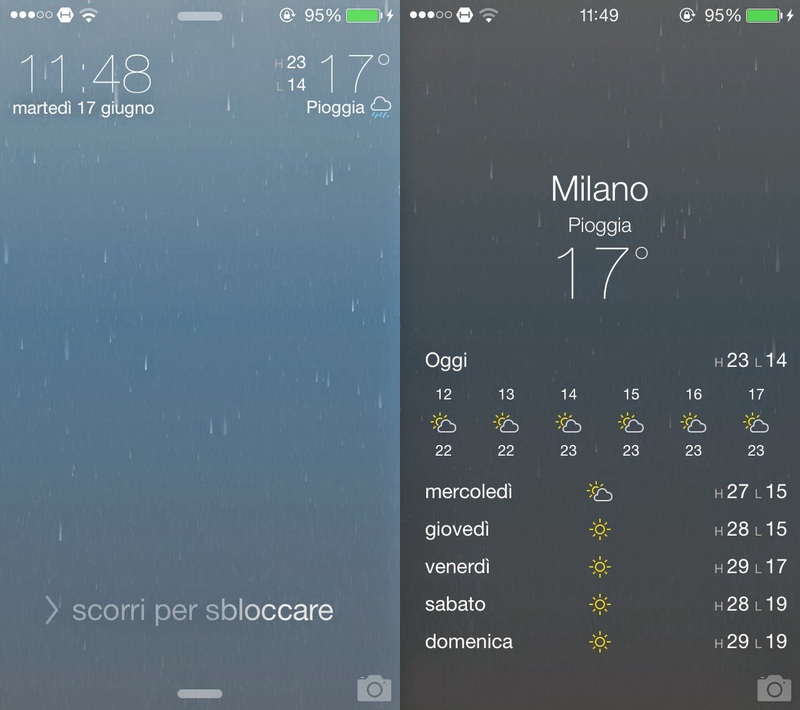 Price - Forecast is a popular lockscreen and if you want to download it using Modmyi cydia repo for $0.99. 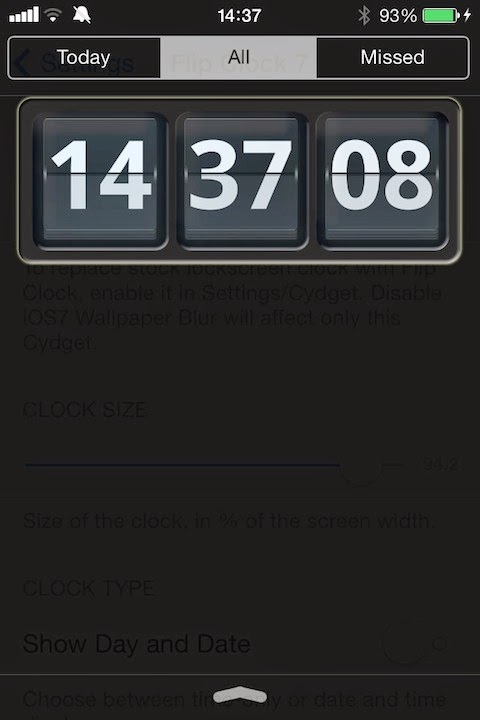 Price - This useful Cydia lockscreen tweak can be downloaded using Bigboss repo for $1. 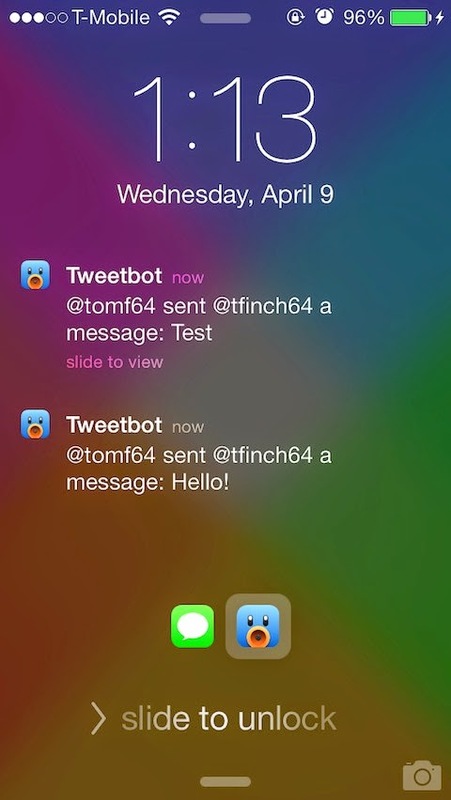 Also see - Jailbreak iOS 8.1.2 Using TaiG [Windows]. 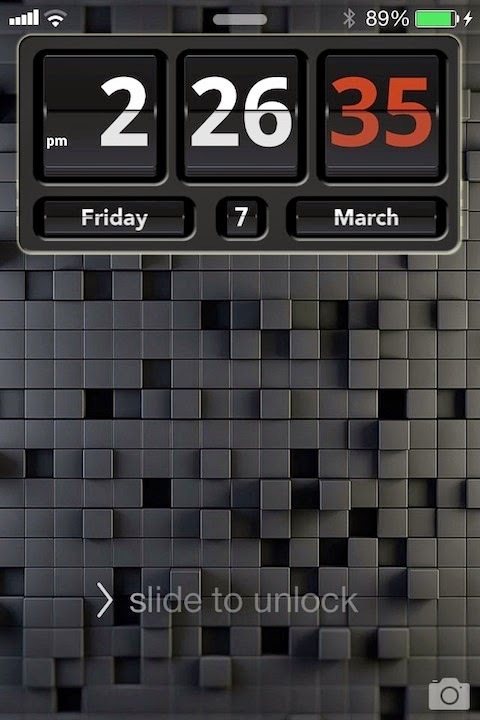 Price - This lockscreen tweak can be downloaded from Bigboss repo using Cydia for free. 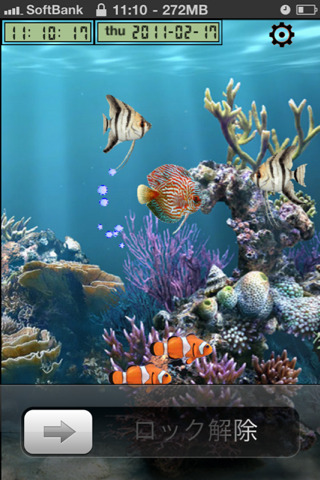 Price - This flexible lockscreen is available in Big Boss repository for $ 0.99. 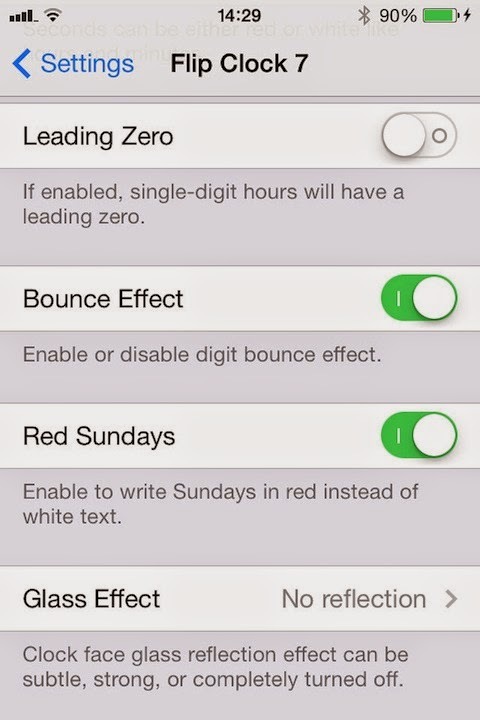 So these were some of the popular Cydia lockscreen tweaks. Also see top cydia apps for iOS. And do comment if you like any of these or if I am missing your favorite one. 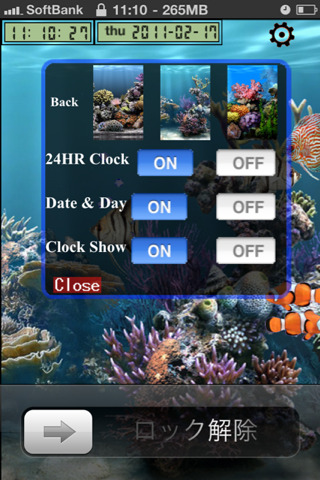 I will update the page with more awesome lockscreen tweaks so keep checking!